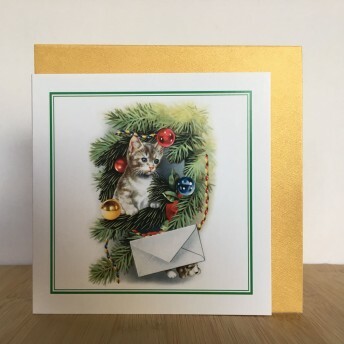 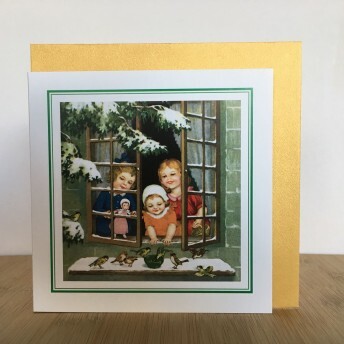 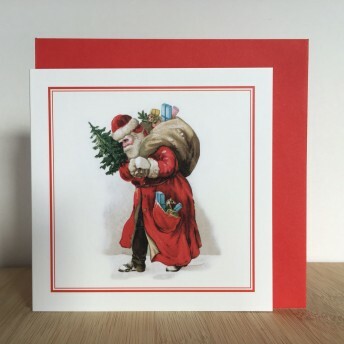 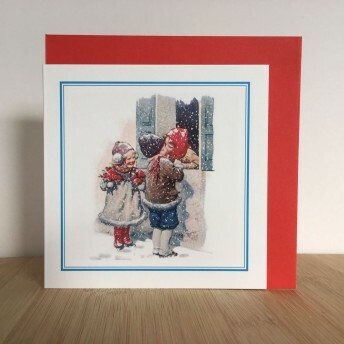 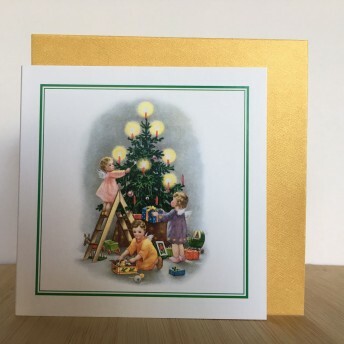 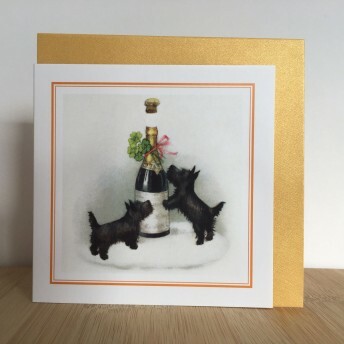 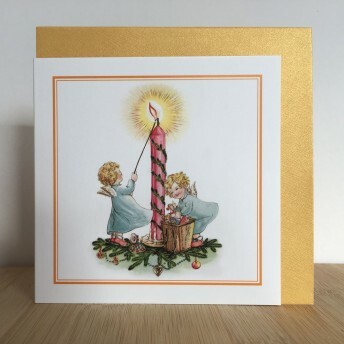 Vintage double card with red envelope to wish greeting. 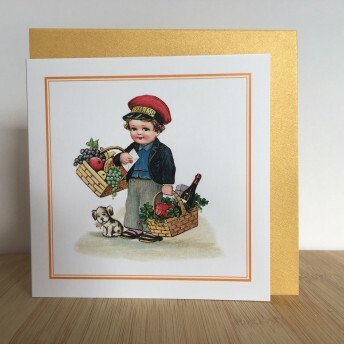 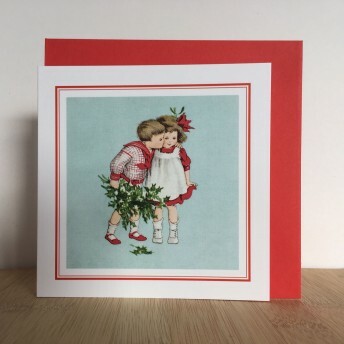 Beautiful illustration with a blue frieze: t..
Vintage double card with red envelope to wish greeting. 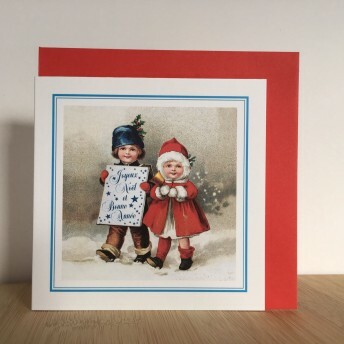 Beautiful illustration with a blue frieze: A..
Vintage double card with red envelope to wish greeting. 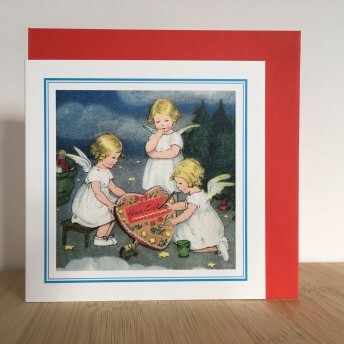 Beautiful illustration with a blue frieze: d..
Vintage double card with red envelope to wish greeting. 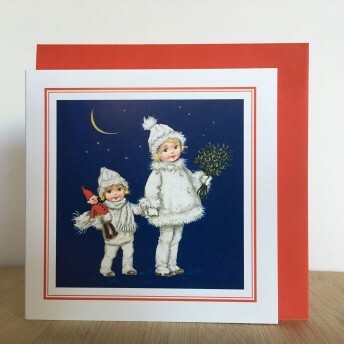 Beautiful illustration with a blue frieze: S..